T.J. Edmond first made his home in Atlanta in 2004 as a songwriter and musician, joining in the vibrant hustle and thriving music scene of a city earning its renown around the world. 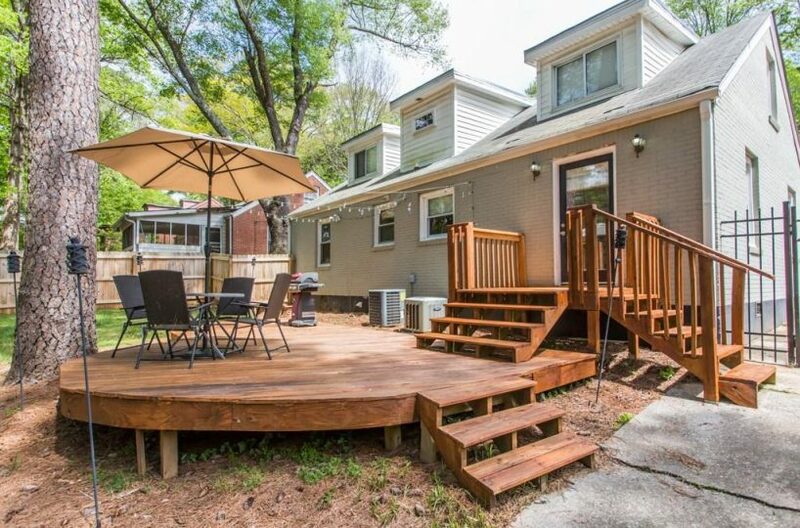 He has lived, worked, or played in nearly every corner of the metro area, giving him local knowledge of the many pocket neighborhoods in Atlanta. 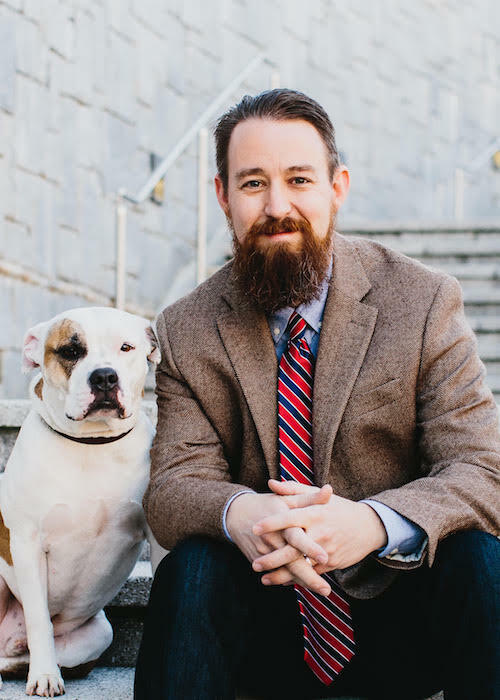 He spent several years in Athens, Georgia where he started his career in Real Estate, before returning to Decatur and joining Keller Knapp Realty. His personable manner, communication skills, knowledge of the market and broad networks help him find hot properties, successfully negotiate contracts and guide clients through the purchase or sale of their home or investment properties. T.J. and his wife live in Decatur with their two rescue dogs. As food and drink lovers, they enjoy the diverse culinary scene of Atlanta, as well as the music, arts and history it has to offer. in his spare time T.J. enjoys writing and performing music, decorating their home and scouring estate sales. He is passionate about houses, architecture, interior design, and helping people achieve home ownership and build equity so that they can attain financial freedom.